There are no restrictions for patients with mild stenosis. 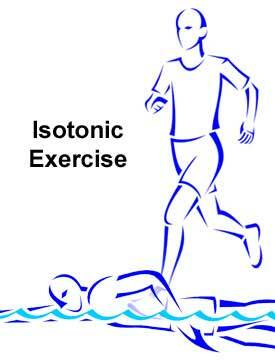 If there are signs of left ventricular hypertrophy (thickening of the ventricle walls) or arrhythmia in conjunction with moderate stenosis, then the patient should be confined to moderate levels of isotonic exercise and should avoid isometric exercise. Severe stenosis precludes participation in athletics or intensive exercise because of the risk of fainting (syncope) or sudden death. Those patients who have moderate stenosis should be carefully monitored as a progression to more severe stenosis, which could be dangerous in competitive sports, can be quite rapid.